Kinda old thread, but I was looking for help buying up Iris smart plugs. I’m switching to smartthings since our Iris system is going away, and wasn’t sure if the Iris 3210-L or 3210-L2 repeats zwave and zigbee automatically when paired using the classic app? I have a zwave garage door opener made by linear that sometimes seems to lose its connection since our garage is kinda far from the hub. I see there’s some stuff that can be done to manually add the device as both zigbee and zwave, but a lot of that seems above my head and I honestly don’t know where to even start. I need like 7-8 smart plugs in my house to replace all my Iris V1 plugs I currently have and want to know which plugs I should start scrambling for. I currently only have two 3210-L plugs which I got late into having the Iris system. The smart home wall switch was my main motivation in creating a smart home. There are so many great applications for a smart wall switch. Smart plugs and outlets provide a great way to control devices around your home. They control the power going to a plug for control with your smart home. Interesting articles, thanks for sharing them. I like the detailed explanations of the use cases that were important to that particular person, and the really excellent photographs. With that said, what is the least expensive Zigbee plug/repeater that you know of? Just wanted to mention that this changes about every six months as new devices come on the market and old devices get repriced. 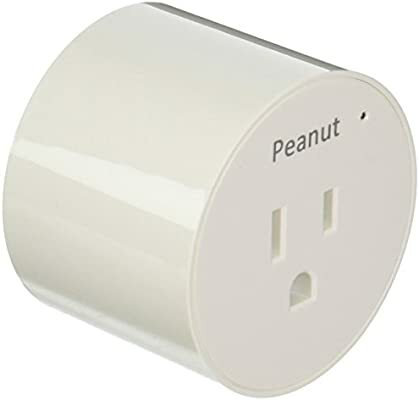 As of this writing, March 2019, the least expensive well-engineered zigbee pocket socket is the IKEA Tradfri. Available in many different countries including the US and the UK at a very reasonable price. $9.99 in the US, £9.97 in the UK. This works well with SmartThings, is a solid zigbee repeater including for the inexpensive Xioami sensors (which don’t work well with many other brands of zigbee repeaters), and is available at most IKEA stores. This is just a simple on/off switch, just one socket and no energy reporting, but it does what it does well and specifically is a good zigbee repeater for SmartThings. All of that said, by the Fall, there might be a different brand which has a similar price but more features. This is a very rapidly evolving space, particularly as manufacturers look at the Amazon echo plus market. I just wanted to chime in on the TRÅDFRI, Wireless control outlet. I picked up several to reinforce the zigbee mesh And support the Hampton Bay ceiling fan and light controllers. These are very easy to pair to smart things plug them in get a paper clip small enough to push the button on the end right by the light start your add a thing mode and push the button and hold it for 5 seconds and then it shows up. 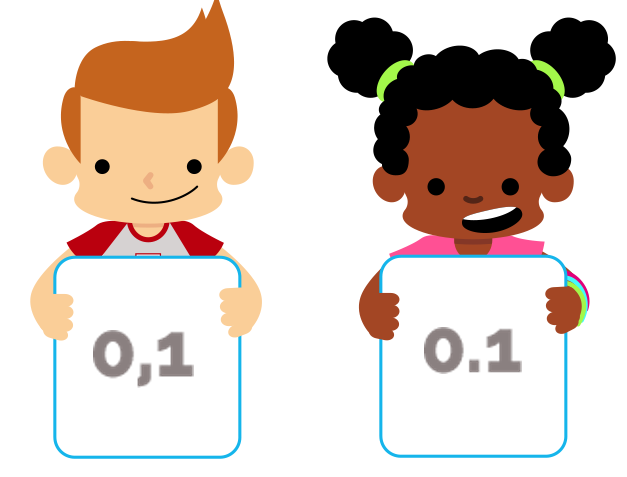 No special device type handler needed no special configuration needed it just works. Now having said all that there are things about these that are truly infuriating and I suspect it’s fairly true for most smart plugs. They hog up the outlet space making it very difficult to use any sort of full size grounded plug in the socket above or below it. Having said that I find these to be very useful her controlling bedside lamps and what I’m doing is connecting them to surge suppressors so that I have more outlets anyway in can plug in USB chargers CPAP machines and then this with a lamp for guests. Also working well with Smartthings and reporting power consumption. The coolcam isn’t even inexpensive for energy monitoring plugs. For example, the zooz z25 gives you two independently controlled sockets, each with its own energy monitoring, for $20 less than the Coolcam. Different things work for different people and choice is good, but I just don’t see the coolcam as a match for the topic of this particular thread. I have recently gone through this process, and mind you it had a function other than just providing controlled outlets, I wanted / needed Zigbee repeaters through the house to reinforce the Zigbee network. So I was ignoring anything Zwave or WiFi. The powerplug I posted is the US version. The price in € Euros is due to my location shown. The OP wrote about Z-Wave or Zigbee. This is a Z-Wave version. For cheap prices, always look for an offer somewhere on the web, there are so many advertisements. 25,21 Where is the third digit after the comma? Euros? Comma indicates thousands! The punctuation is correct for Europe. The US uses decimal points to separate dollars and cents. Europe uses a comma to separate euros and cents. It’s like the difference in plug style. It doesn’t mean one is right and the other is wrong. There are just regional differences. My University German classes are badly off then. I was taught they used decimal. I guess I received a real kwalitee education didn’t I? Go Wildcats! On the device, I agree with you: presented in any format, it doesn’t count as an “inexpensive“ smart plug. @benerkens is a bit of a Coolcam fanboi , And tends to bring up the brand in just about every discussion of switches and pocket sockets, whether it’s quite on topic or not. Coolcam has been an excellent value brand, particularly for Europe, and has offered a number of interesting features in their devices. They even have a model switch which is now on the official “works with SmartThings“ compatibility list for the UK. So it’s generally a good brand with interesting devices, just not always a perfect match to every use case. Welcome to the European Market. So it is around €25. Ben is a bot, a troll, an ordinary user of SmartThings! It is handy to explain what’s the difference between the Ikea and the Neo CoolCam powerplugs. The first is the price difference. 3rd the Neo CoolCam measures power consumption. I have the Laundry SmartThings App installed. The power consumption triggers the start and stop of the Laundry SmartApp. When the washing machine or dryer is finished, I get an alert. So decide yourself what you like/need/pay. No complaints on my part except for it is pretty apparent that the solution you quoted was outside of the given parameters the OP gave. Dutch government, city council, paid a 1.000x the required amount to some of their citizens, due to the , / . separator. The OP talked about cheap, Zigbee or Z-Wave. Nothing more, nothing less. It’s plug-and-play unless you want power reporting to work.